The Baby Manual is the training, guidance and reassurance mothers who came before you wish they had. It will help alleviate the fear, anxiety, confusion and isolation many mothers feel when meeting motherhood face on without so much as a ‘handle with care’ sticker. This life changing eCourse will provide you and your baby with the confidence that comes from years of experience and lucky for you, we will give it to you ahead of time. Our content is scientifically proven, tried, tested and approved by experts in their fields and written by an experienced midwife who has 16 years’ experience doing exactly what you’re about to do – bringing life into the world and knowing what to do next. The Baby Manual is an 8 week eCourse suitable for all new parents delivered in video format. Listen when you are ready without any pressure to attend scheduled sessions. We connect you with other parents in the same phase of parenting, facing similar challenges and victories. It takes a village and as you embark on parenthood in a fast paced and independent generation we want you to experience what it’s like to raise this baby with a network and handed down knowledge that you may otherwise miss out on. The Baby Manual is a program that supports, educates and empowers new parents to trust themselves and their babies. It is an easy to follow and informative course that will answer the ‘why’ and ‘how’ that tends to consume the first few months of parenthood. The Baby Manual will cover the fundamental topics of feeding and sleeping – yours as well as your baby’s, and explore the social, emotional and mental factors that are often unspoken in the realm of new parents. 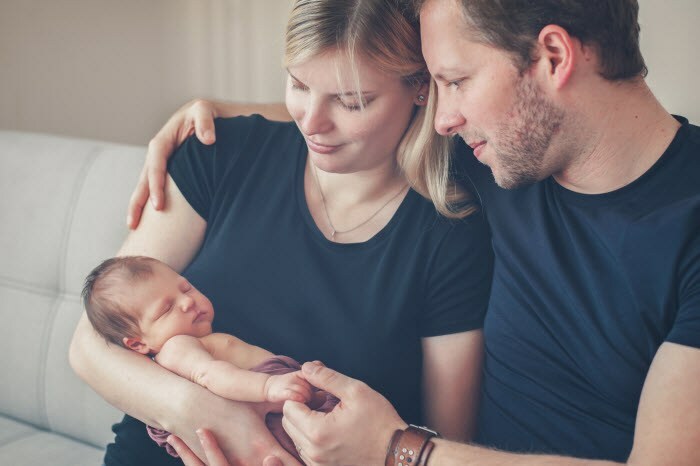 The ultimate objective of The Baby Manual is to have you feeling good about yourself and confident in knowing that you are an amazing mother, equipped with the tips, tricks and resources needed to get through the early days that can, let’s face it, sometimes have us a little unnerved. We know you can do it and deep down, you know you can too. Let’s get this baby eating and sleeping like a pro and have you enjoying that guilt free cup of tea. Join us in our knowledge as we join you on your journey with this precious new baby.